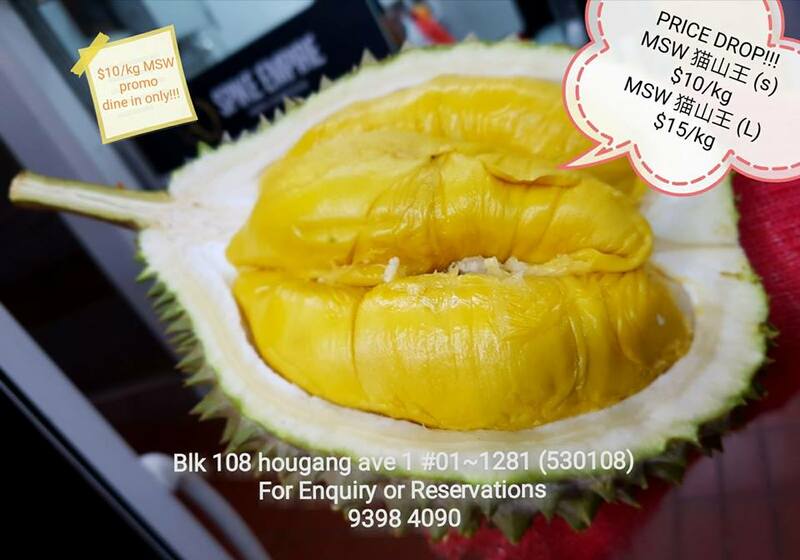 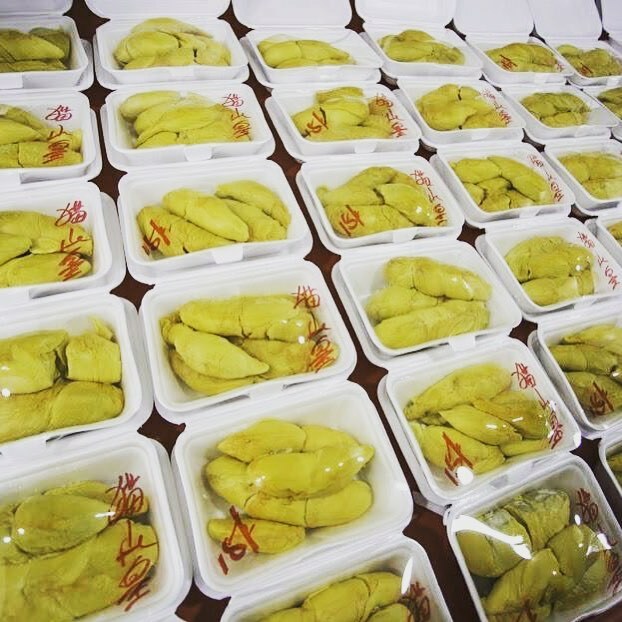 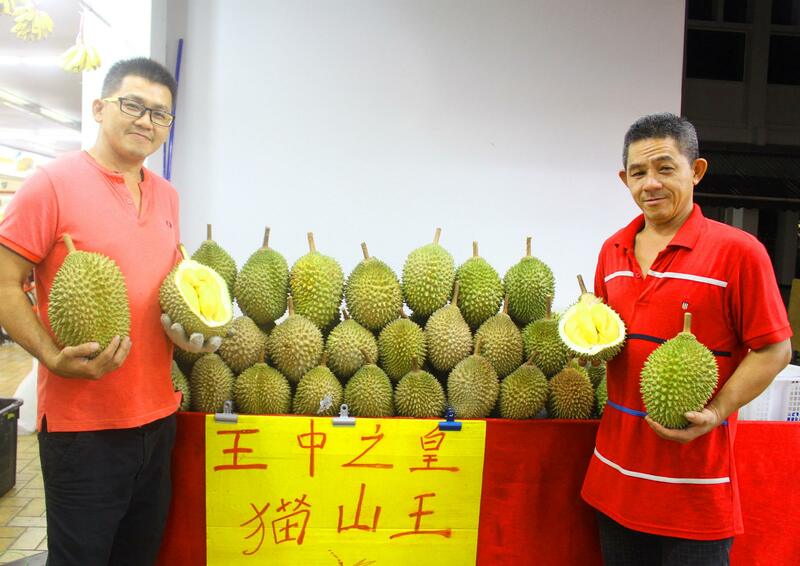 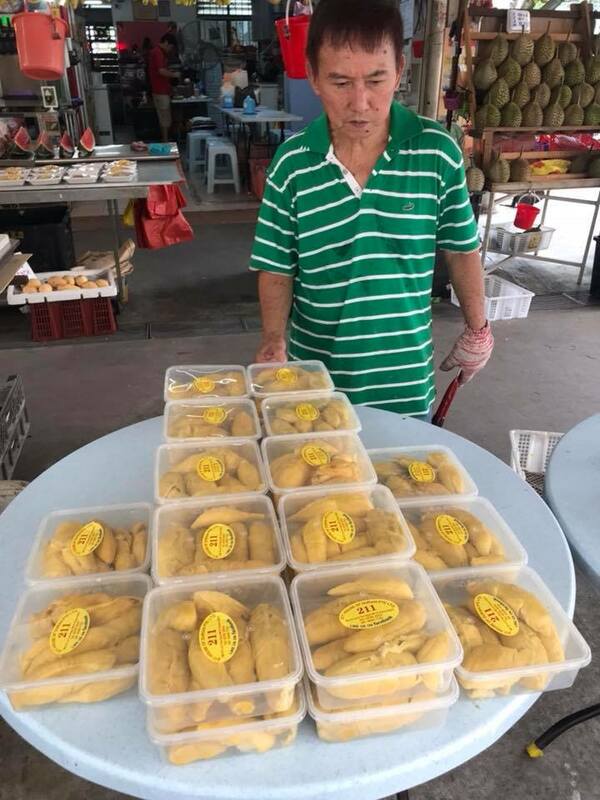 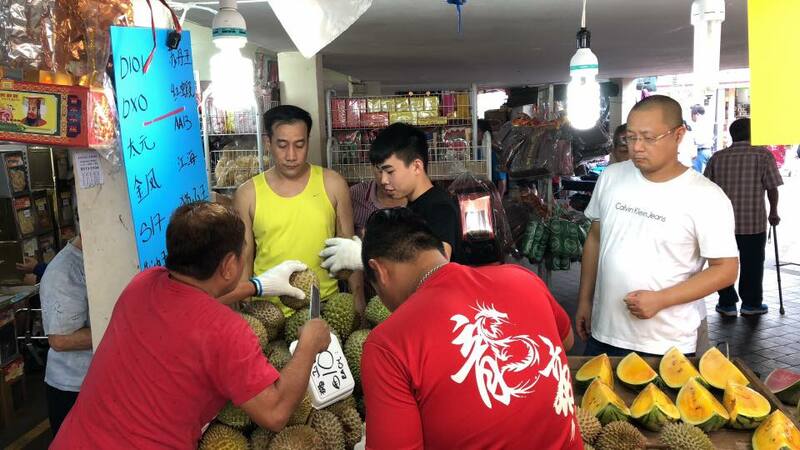 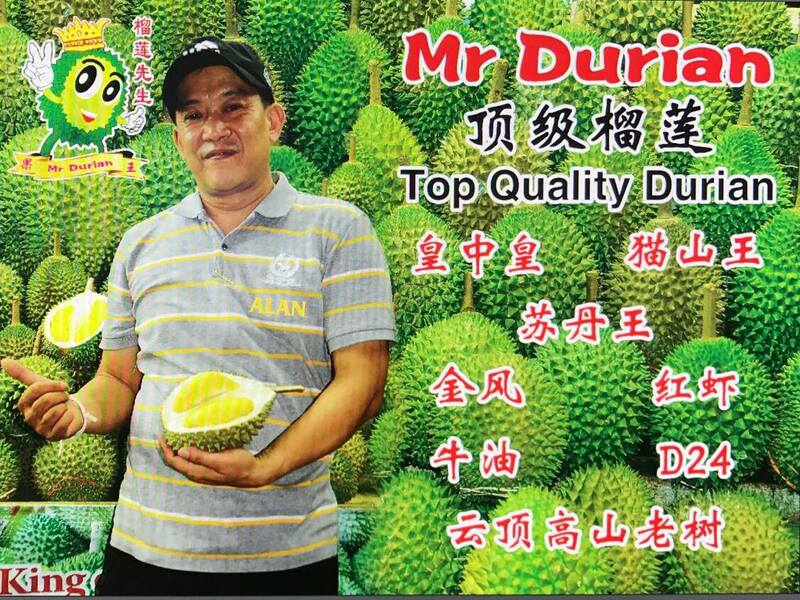 Price of the popular Mao Shan Wang durian are now priced at $10 to $20 per kg, down from $40 in the past few years. 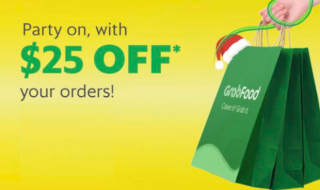 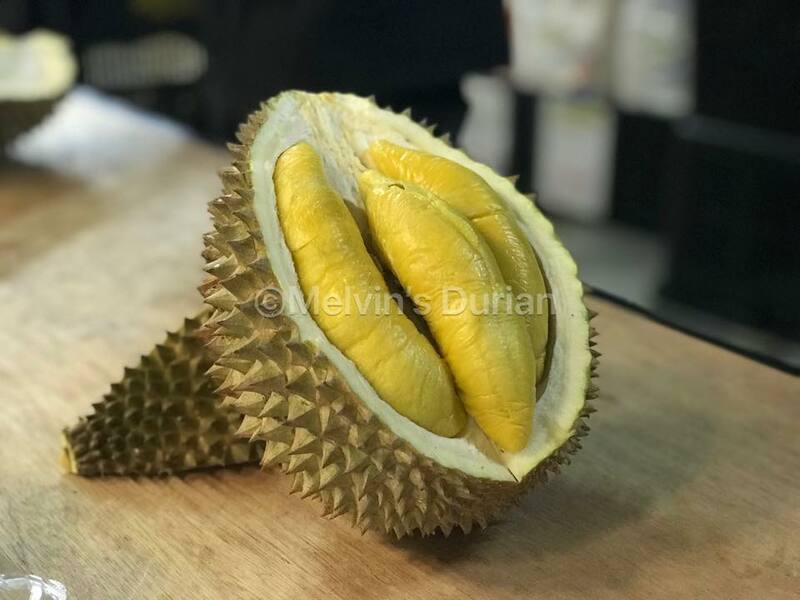 This is a good time to satisfy your cravings for durian. 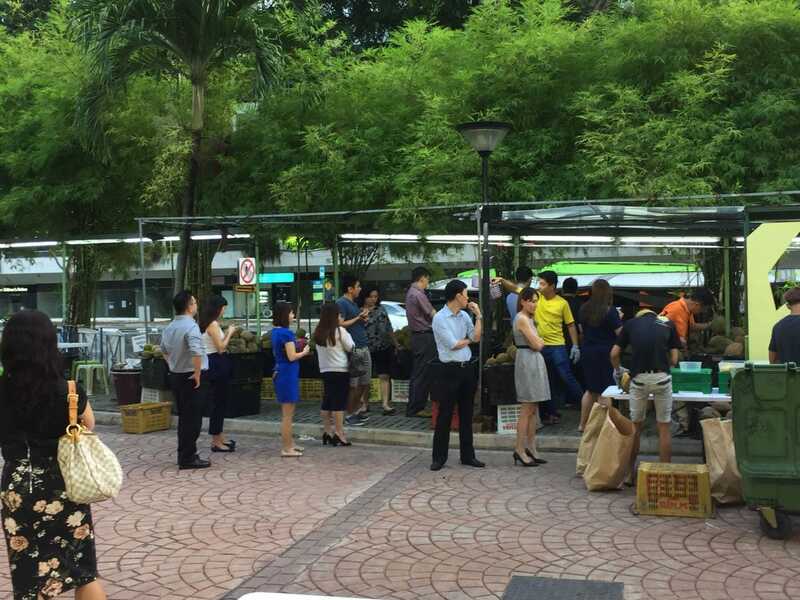 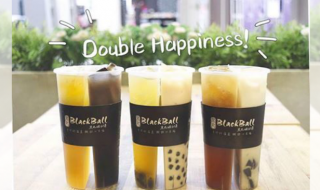 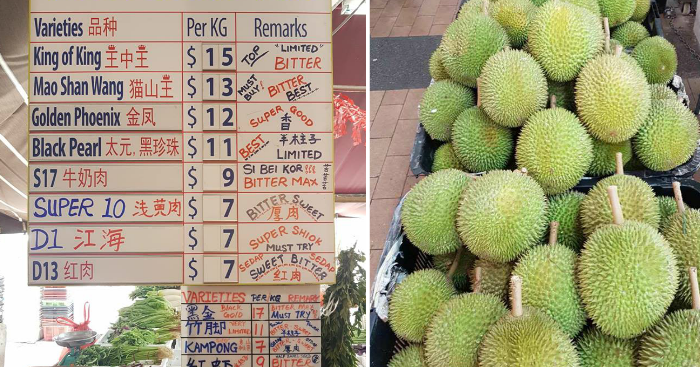 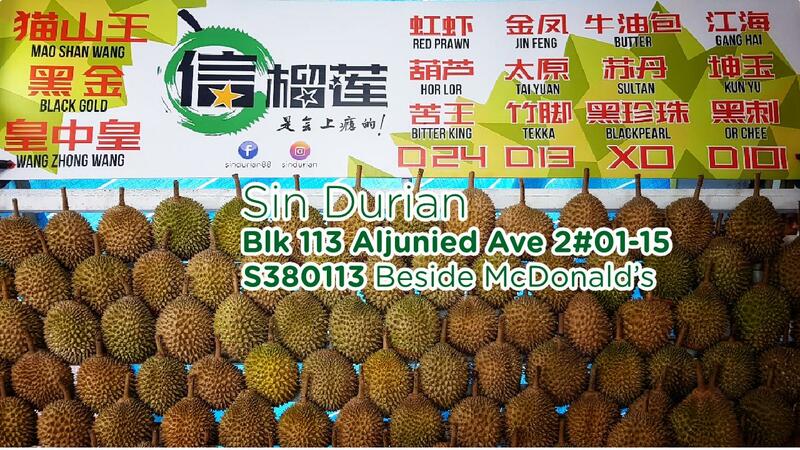 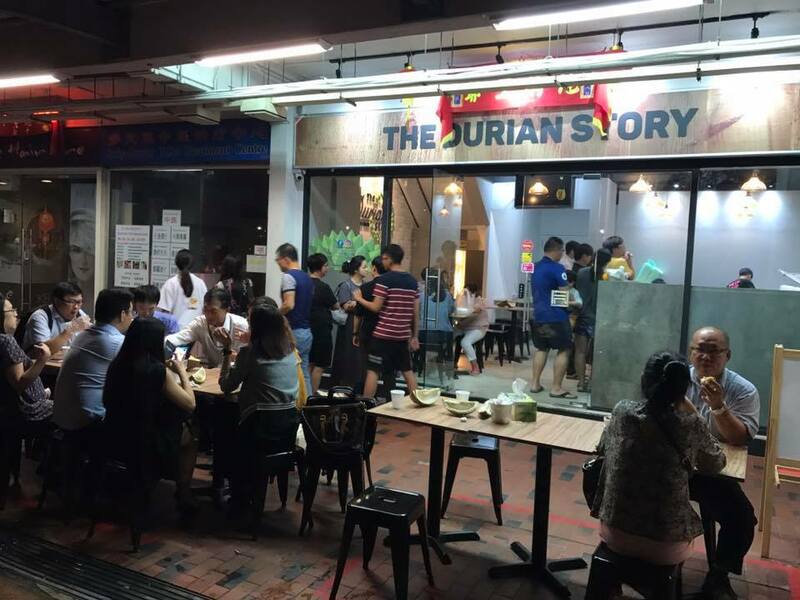 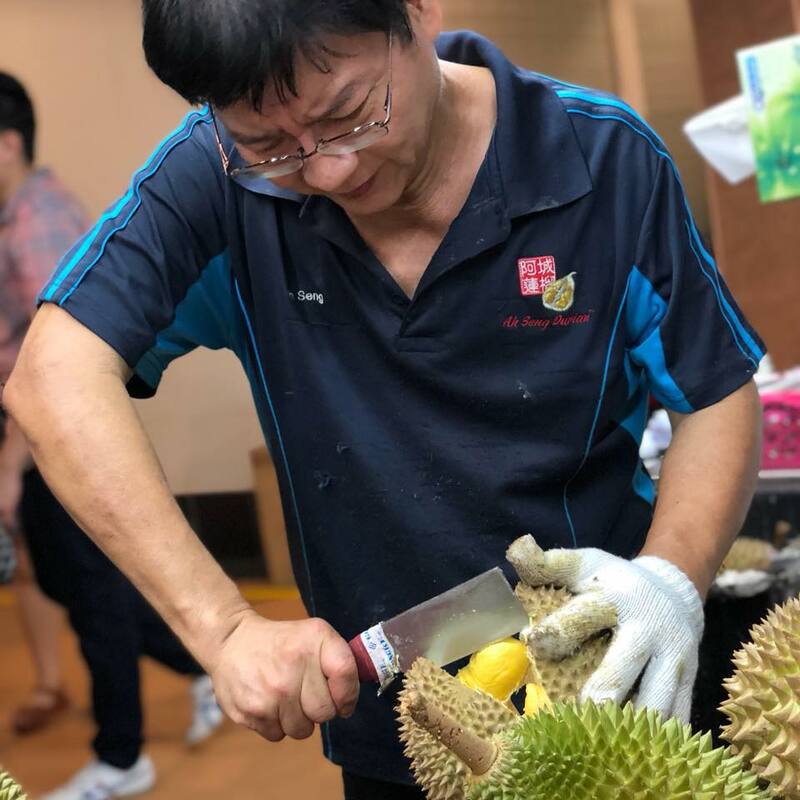 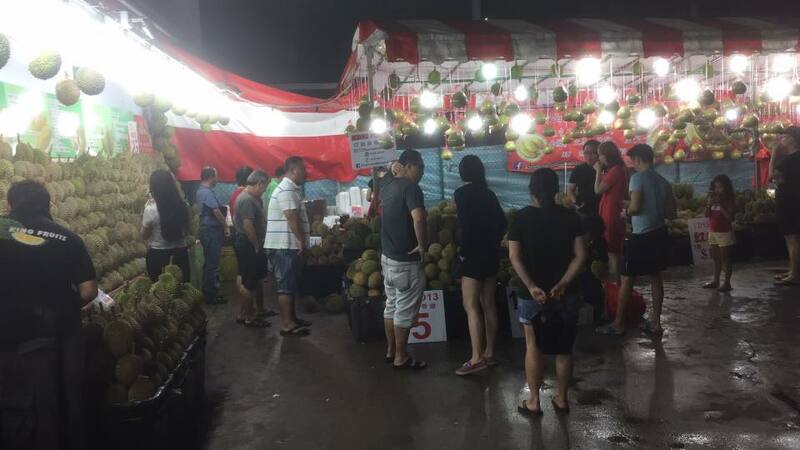 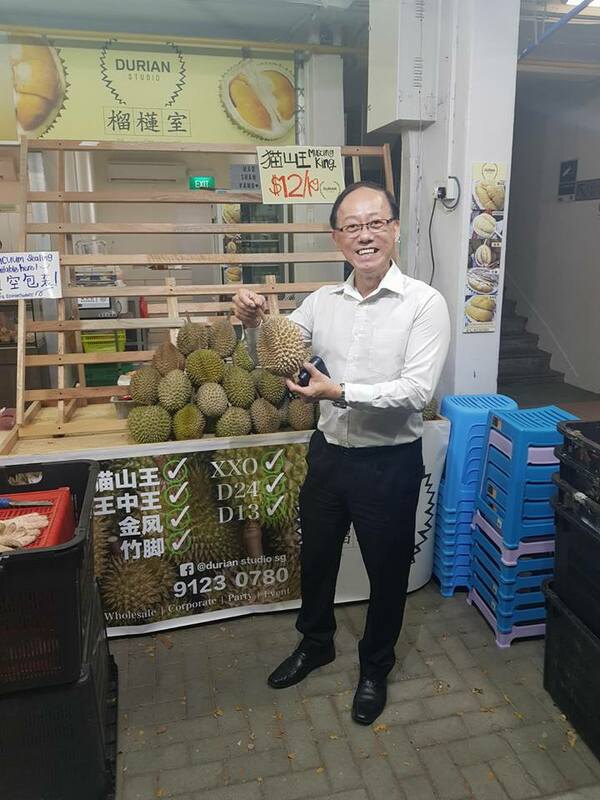 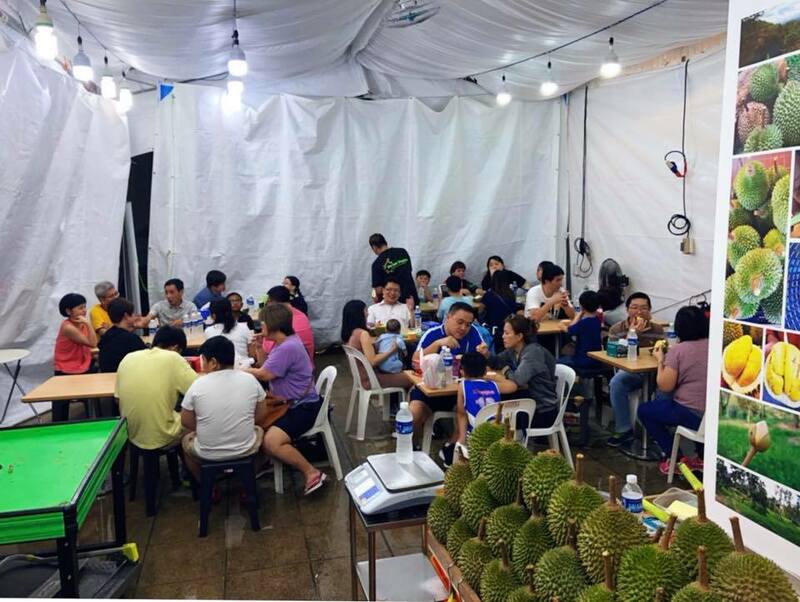 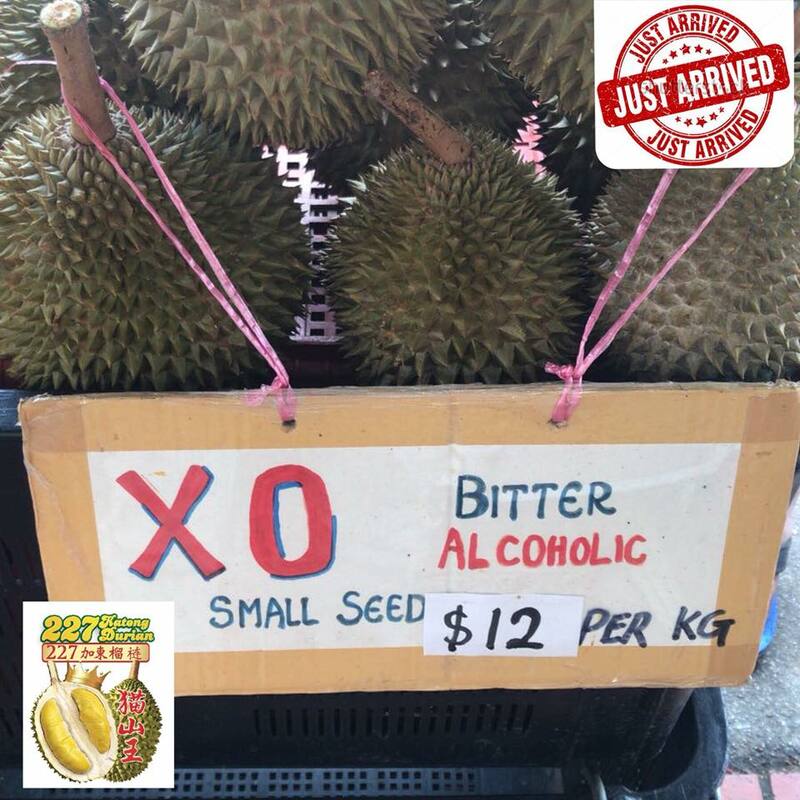 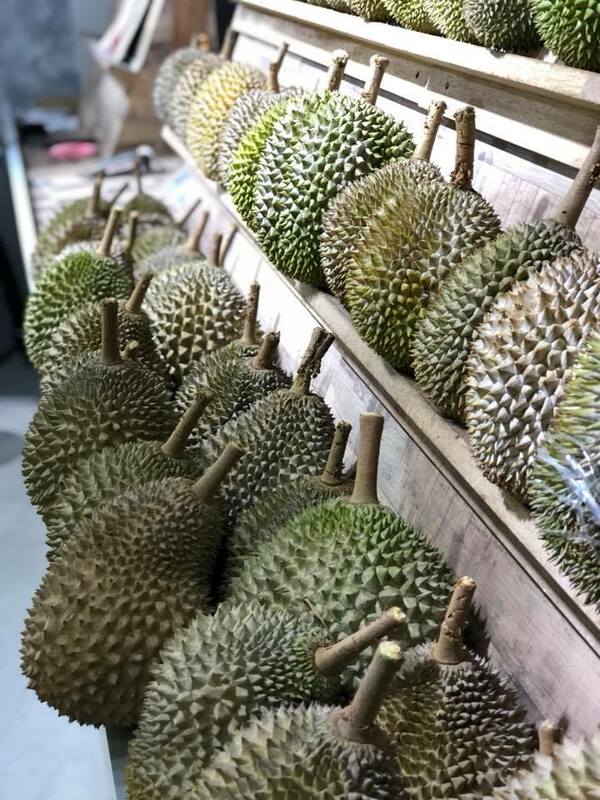 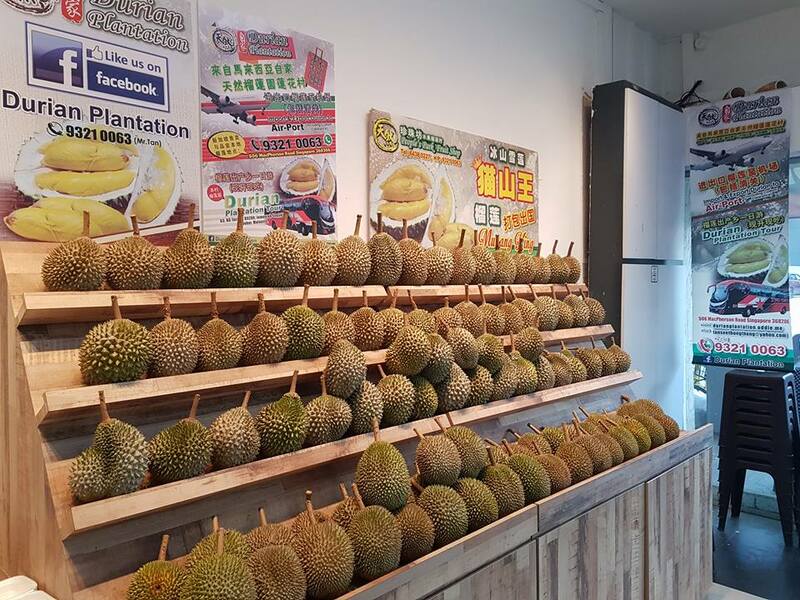 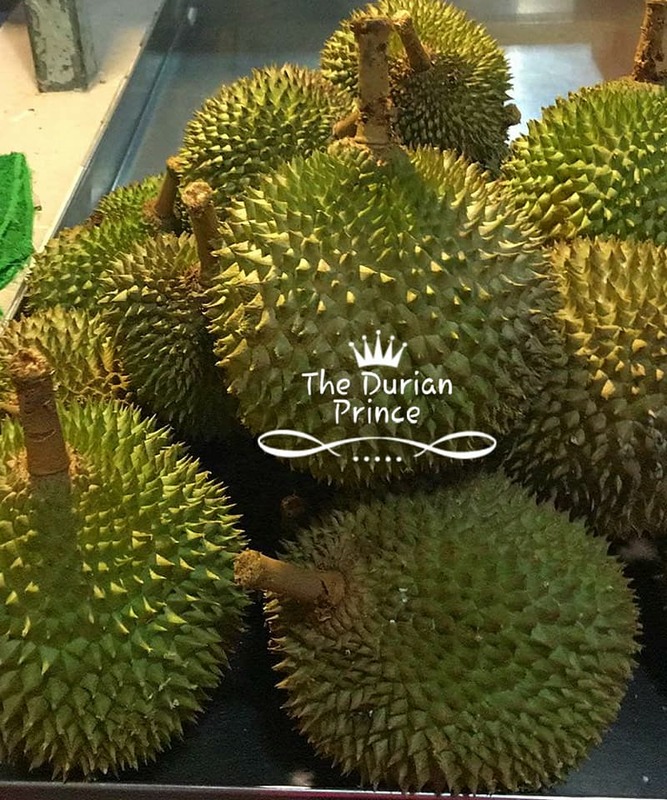 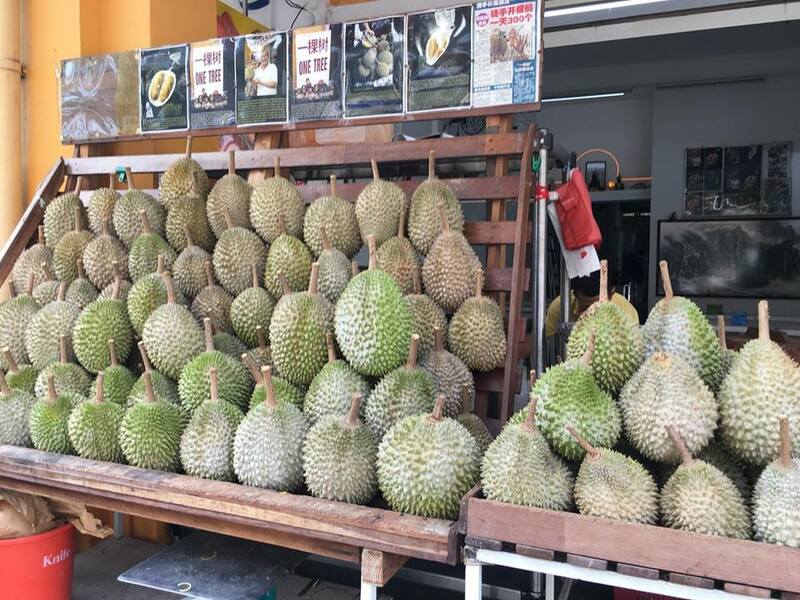 Here’s a list of durian sellers in Singapore updated with the latest price. 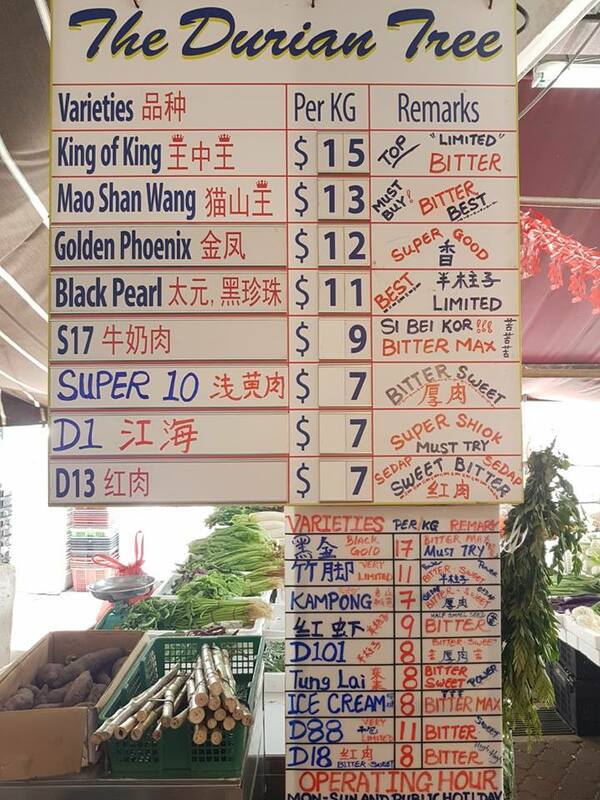 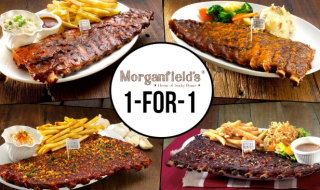 Prices are subjected to change. 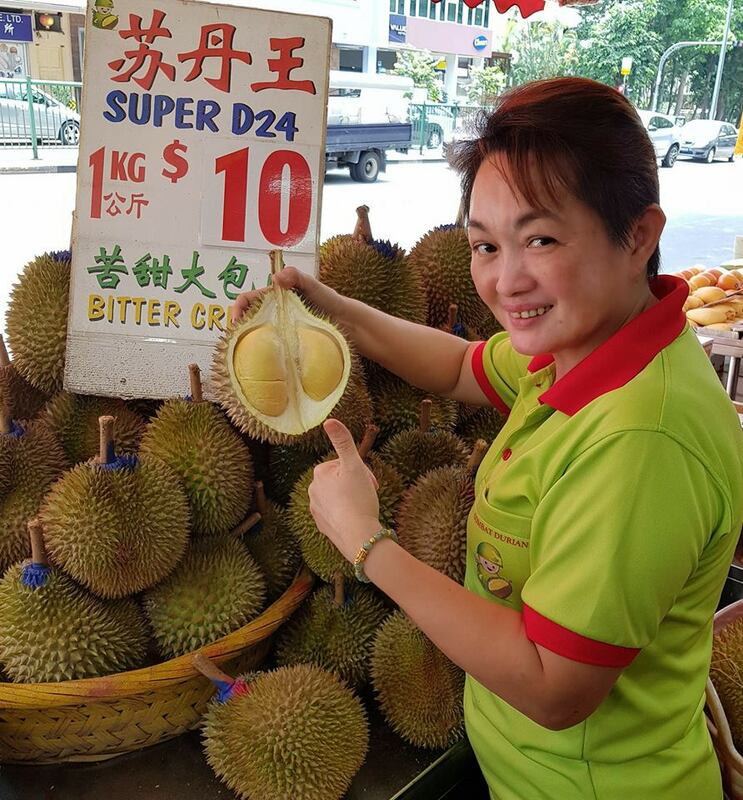 Cadbury Dairy Milk Chocolates are going for 2-for-$6 (U.P $10.40) at leading supermarkets for 1 week! 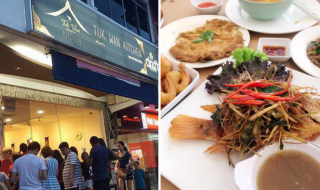 TUK WAN Kitchen — the new restaurant that offers cheap and affordable Thai cuisine.